I was at the Select Citywalk mall a few days ago when I spotted Keventers, the original milkshake vintage brand. 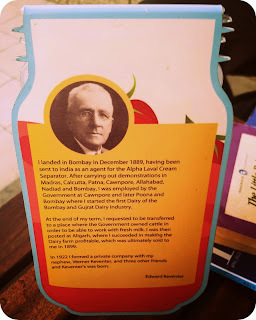 It brought back so many early memories from childhood, a time in place when dad used to take us to a quaint corner of Connaught Place to indulge in thick creamy shakes and gelatos. 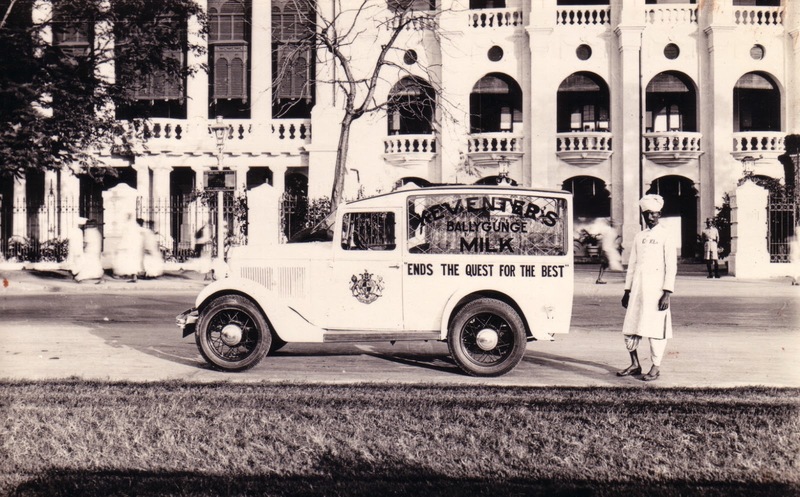 During those days, especially in summers, Keventers was Delhi's favorite haunt. Who can possibly forget the Cassata or the Tutti-Frutti? Then somewhere along the way, life took its toll and frequent visits became difficult to deal with. After so many years, the exotic and familiar flavors are calling yet again, albeit in a brand new avatar. 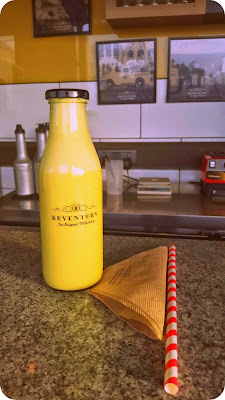 Located at the ground floor of Delhi's most popular mall, Keventers serves all the signatures that made it a household name in the 70's, along with new and contemporary flavors. 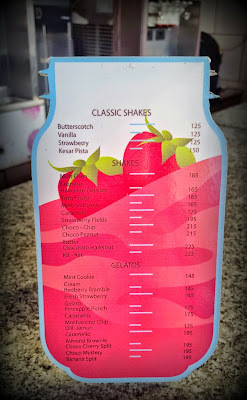 I ordered my fave, the Butterscotch classic shake to begin with, which is conveniently priced at INR 125. To my utter surprise, it tasted just the same. 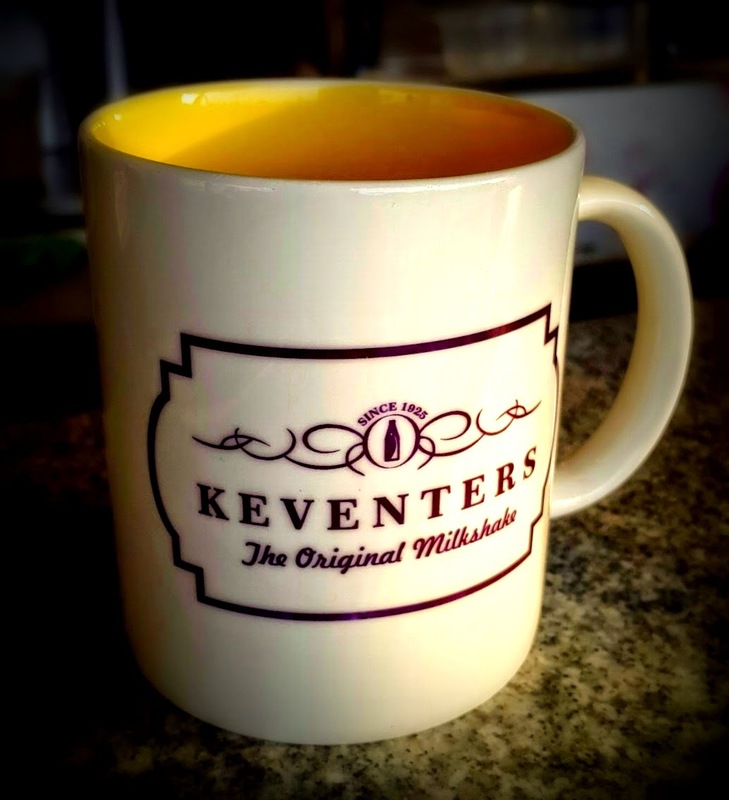 The original taste and flavor of Keventers remains intact. 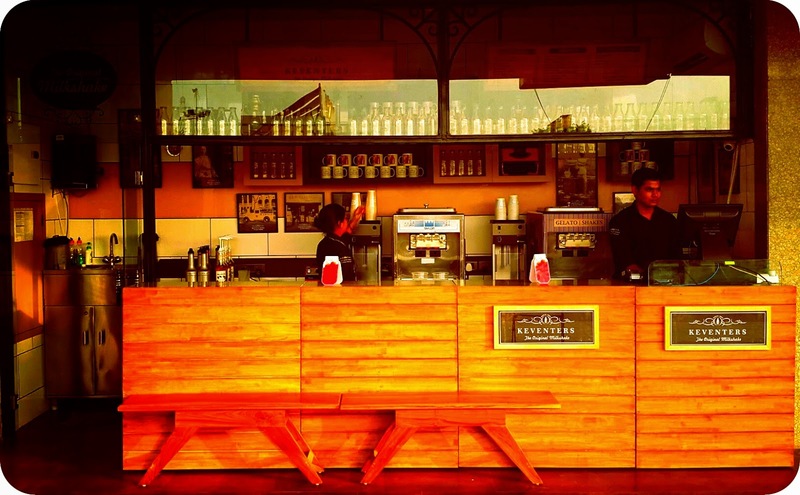 If you're the 70's kid – or even the 80's – it'll feel like an all-out nostalgia trip. Think about those scorching summer evenings and how Keventers packed the goodness of fruits and nuts in a bottle to keep you sated. 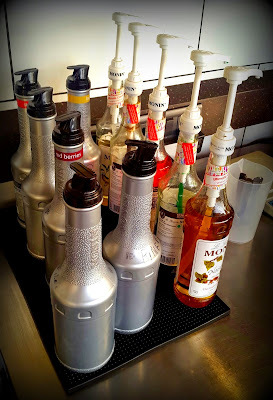 For the new age customer, this is your first chance to try out vintage shakes and gelatos, not to forget bold fusion flavors like Mint Oreo Crumble, Hawaiian Passion, Melting Roses, Kit-Kat, and Choco-Chip. The outlet is designed to recreate the old-world charm of an era when vintage phones and typewriters were a rage. The vintage tones underlie the entire service theme - from quirky glass bottles that you can carry home and reuse - to disposable containers in a simple pinstripe print. The elegant look and feel revives this classic brand into 21st century Delhi. 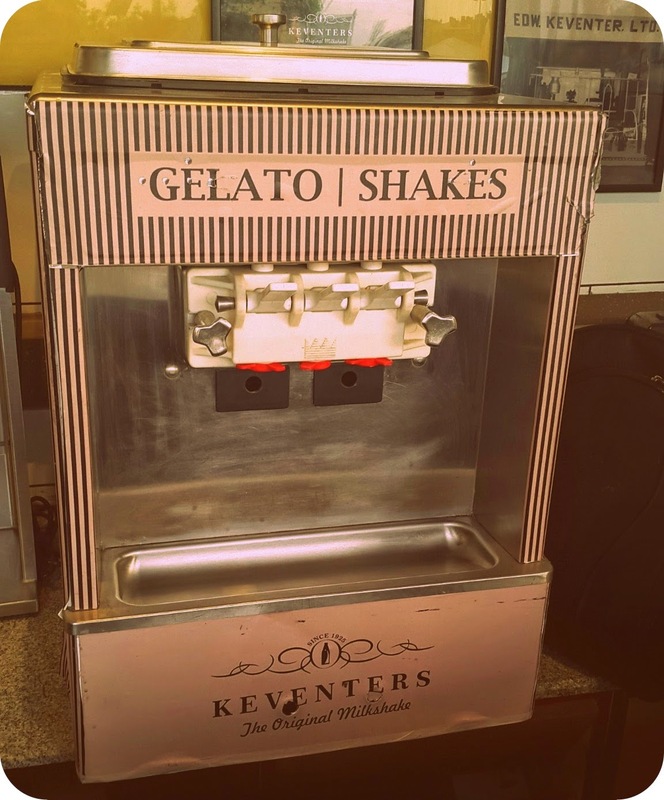 Classic yet modern, Keventers is the place to be this summer. 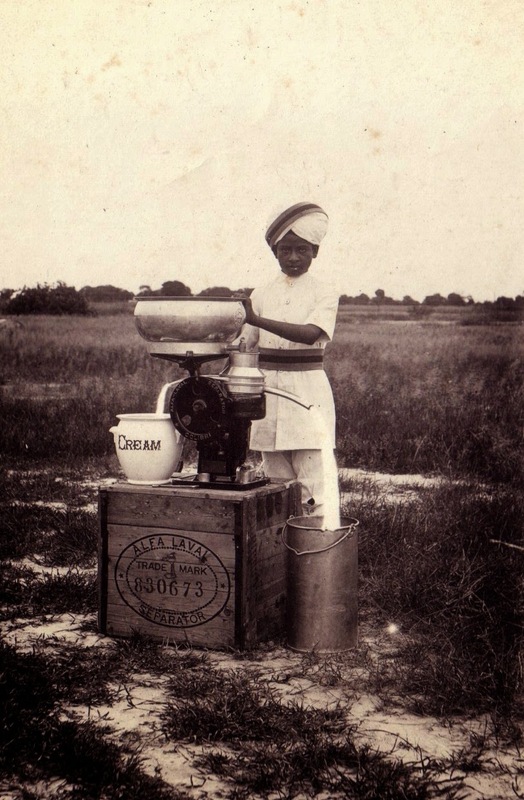 Did you know that the brand carries a legacy of over a hundred years? Or that Keventers was the first milkshake brand to hail from India? 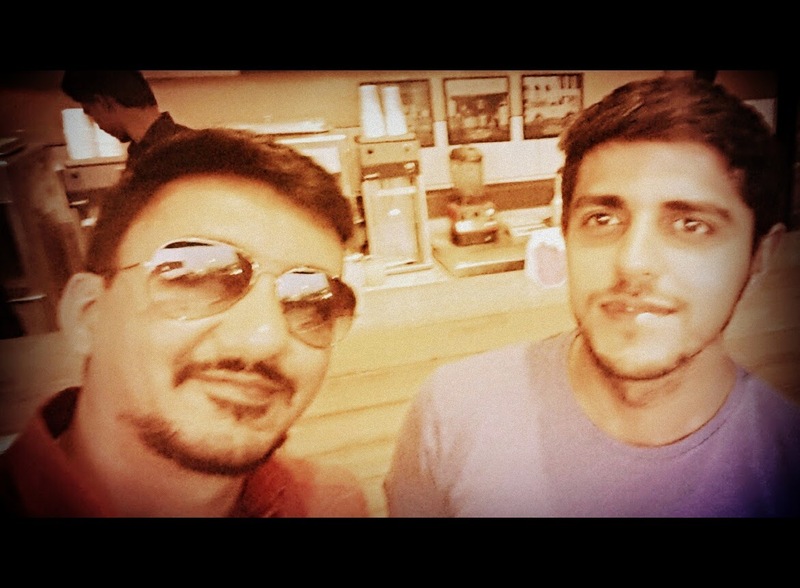 At the outlet I stumbled across one of the cofounders, Aman Arora (24), who took me down the memory lane. 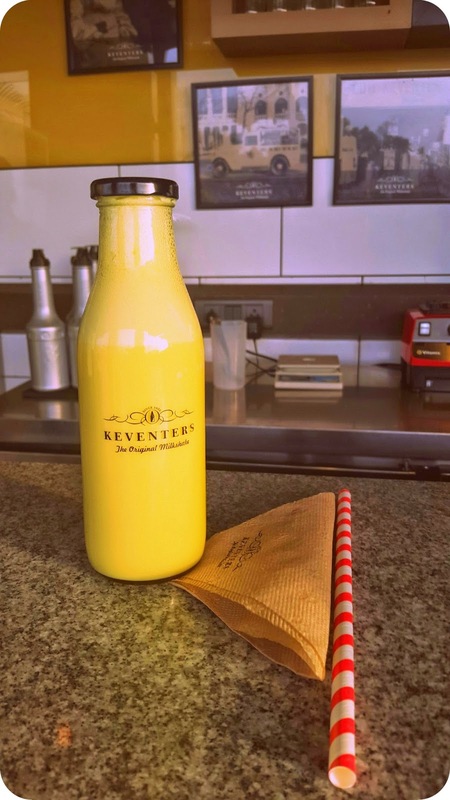 Keventers got its name from Edward Keventers, a Swedish dairy technologist who established a dairy plant in the Chanakyapuri area. The plant was later acquired by Ram Krishna Dalmia, founder of the Dalmia Group, the top 3 industrial houses in India back then. In fact, Agastya Mihir Dalmia, third generation scion of the Dalmia family is now reintroducing and recreating the Keventers brand, along with Aman and Sohrab Sitaram, his other partners in the venture. 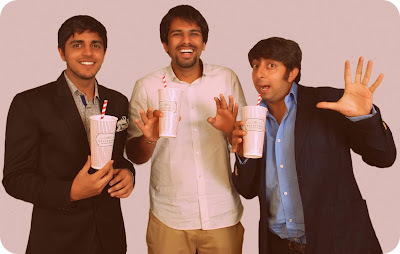 Sohrab brings his immense experience on board in reviving the Capital's frothy flavors. He is one of the most recognized names in the hospitality industry; the man behind the city's most appreciated venues such as Tabularasa, Chi, Hungry Monkey, and the newly opened Zingo Star in Greater Kailash II. Aman says, "It's young, it's fun, but it is also classic and promises to bring alive memories of the familiar flavors we all grew up with. As we are also catering to a modern and younger audience, we have ensured that there is also a sense of adventure and discovery with a newer taste profile." Recreating and reviving a brand to its former glory is never easy. But the three are confident to turn tables. They've dug up all the old collaterals, recipes and packaging material and decided to put it all together. 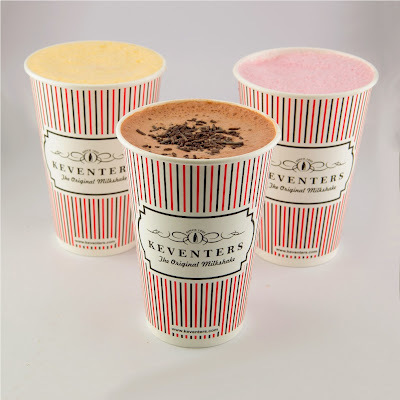 With a vision of opening four Keventers outlets in New Delhi's premium malls, their plan is to develop a franchise model by the end of the year and spread it throughout India. So what are you waiting for? The fun at Keventers begins from the time you order your favorite dose of sweet goodness. 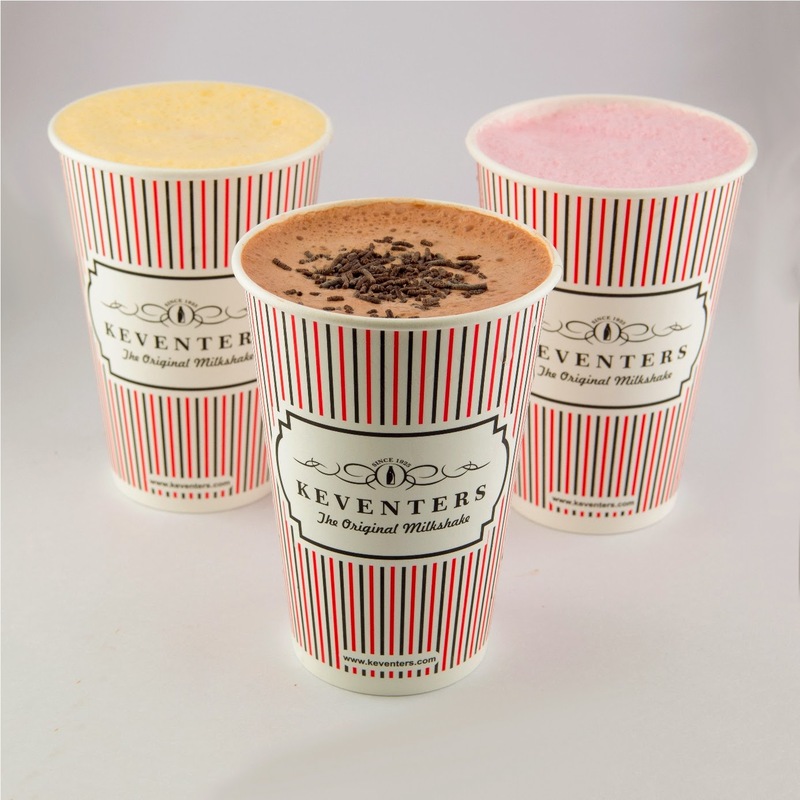 Give into a delightful fusion by discovering an all new Keventers this season!